I’ve been pretty happy with the contracting work I’ve done over the last year and a bit. After being preoccupied almost exclusively with the publishing work before that, it’s been a nice change to be coding full-time again (occasional side projects here and there don’t really count in my book). I’ve also been lucky enough to meet some great people along the way. Despite being a loner at heart I had to admit I did miss the office banter a bit. So when I ended up contracting at an exciting company with a great team, the year had flown by fast. And while I was adamant I wouldn’t be going back to full time employment, sometimes the stars align just right and an opportunity lands in your lap that you just can’t refuse. At the same time, this does not mean I’m saying goodbye to my publishing dreams. 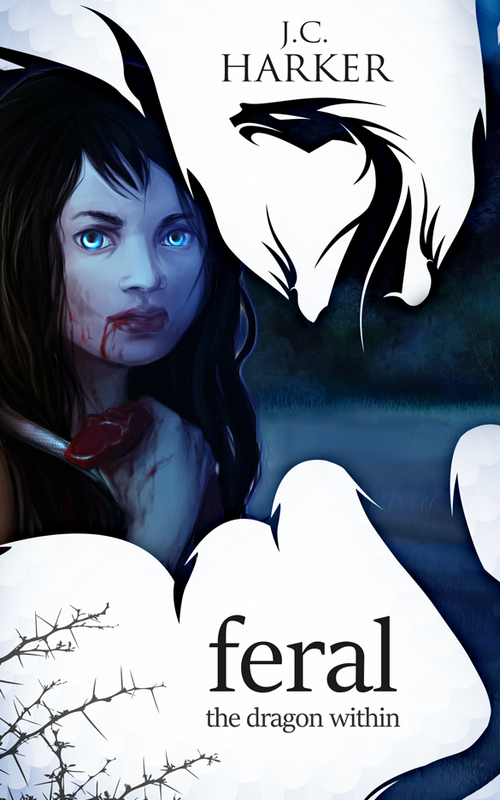 On the contrary – “Feral: The Dragon Within” has just been release (expect a longer post soon about the 2+ years of work I put into that book), and while I’m working on Feral part 2 and Hellena’s story, there’s some exciting things I’d like to try with the Wing & Fang brand soon too.